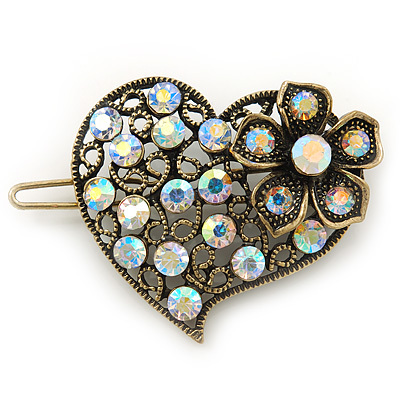 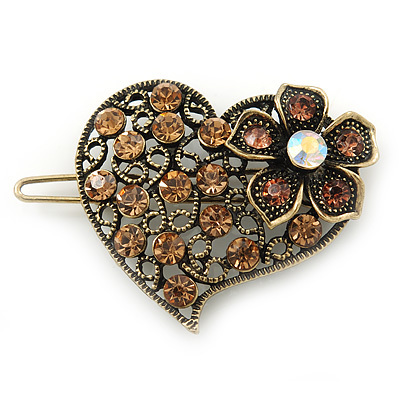 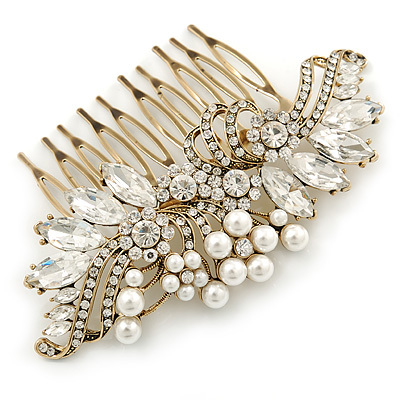 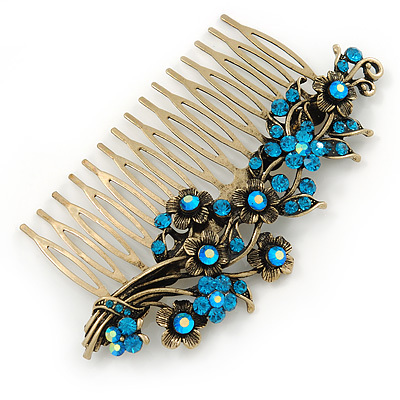 Hair jewellery comes in a variety of different types: Tiaras and Side Tiaras, Hair Combs and Hair Clips, Hair Pins and Hair Slides, Hair Bands and Hair Claws, then Concord Clips, Fascinators, Head Bands and also Ponytail Bands and Scrunchies. 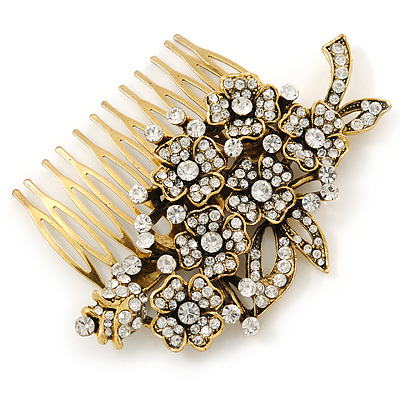 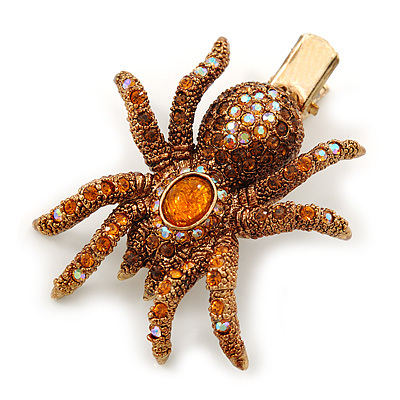 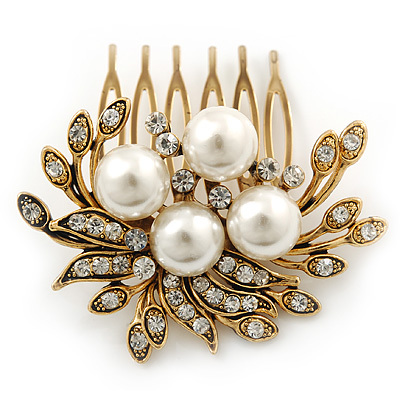 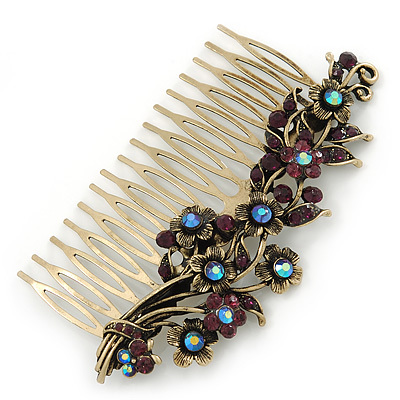 These types largely define the shape of the piece as well as how it attaches to your hair. 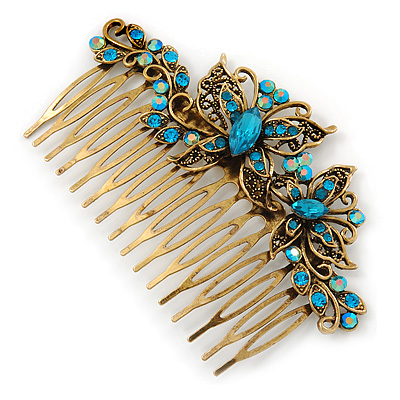 Some types are generally smaller and suitable for every day use (like Hair Pins and Hair Slides), while others may require a professional hairstylist to get the the best use out of your jewellery (like Tiaras and Side Tiaras). 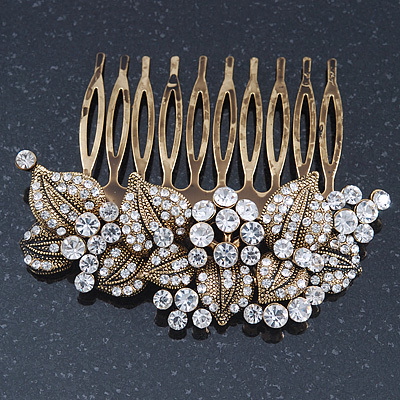 Dive into our exciting range of hair accessories and get a piece that will make you stand out from the crowd and underline your own sense of style. 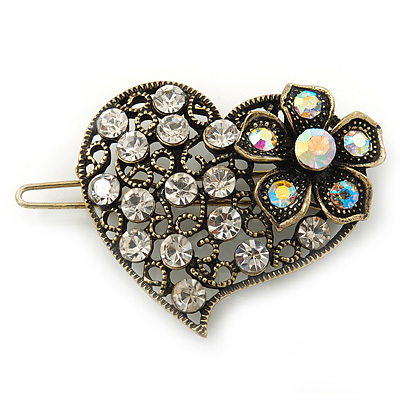 Whether you are preparing for a wedding, going out with friends our just want to add a bit of sparkle to your everyday outfit - we have a piece for any occasion!